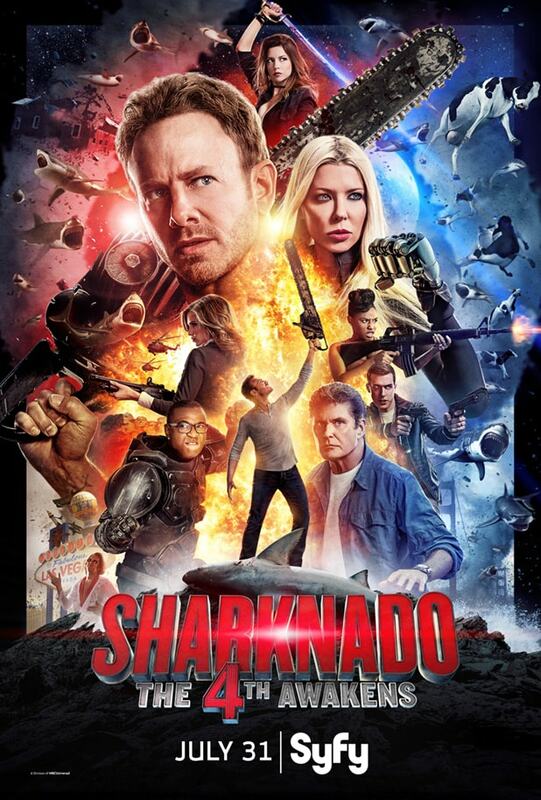 In celebration of the unofficial holiday May the 4th, Syfy has unveiled the poster for its "Star Wars"-inspired "Sharknado" sequel, as well as a partial list of the stars who will make a cameo in "The 4th Awakens." Controversial Fox News host Stacey Dash will appear in the series' fourth installment as the Mayor of Chicago. And as TheWrap previously reported, Cynthia Bailey of "The Real Housewives of Atlanta" and "Baywatch" star Gena Lee Nolin will appear as members of the "Astro-X" team. They'll be joined by Robert Herjavec ("Shark Tank"), Kym Johnson ("Dancing with the Stars"), Carrie Keagan (TV host), T'Keyah Crystal Keymah ("In Living Color") and Alexandra Paul ("Baywatch"). The list also includes Duane Chapman ("Dog the Bounty Hunter") as a chainsaw dealer; Lori Greiner ("Shark Tank") as a home shopping guru; and Patti Stanger ("Millionaire Matchmaker") as a TV reporter. The movie, written by Thunder Levin and directed by Anthony C. Ferrante, takes place five years after "Sharknado 3: Oh Hell No!" with the official description from Syfy teasing, "Fin (Ian Ziering), his family and the cosmos have been blissfully sharknado-free in the intervening years, but now sharks — and 'nados! — are being whipped up in places (and ways) least expected." Tara Reid will also return as April Wexler to reveal the outcome of the fan-voted #AprilLives or #AprilDies social campaign. Ryan Newman (as Claudia Shepard) will also reprise her role. 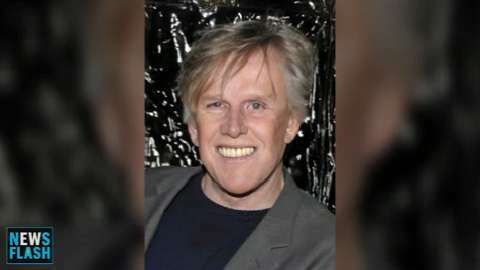 New additions to the cast include Gary Busey, Tommy Davidson, Imani Hakim, Cody Linley, Cynthia Bailey, Masiela Lusha and Cheryl Tiegs. "Sharknado 4: The 4th Awakens" will premiere on July 31 at 8/7c on Syfy.